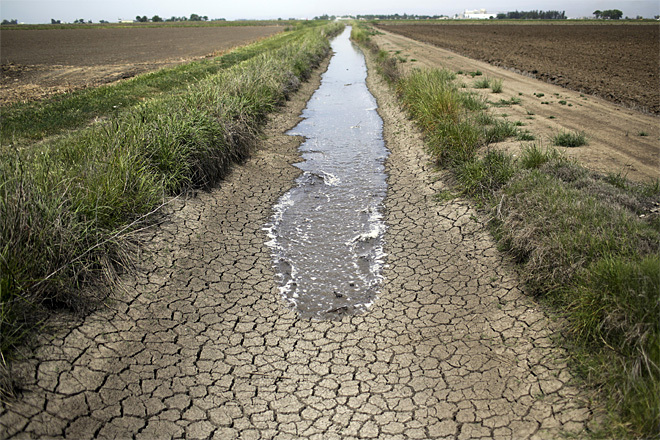 Surface water diversions and groundwater pumping have left many California streams and rivers completely dry, or with water levels that are inadequate to sustain fish, wildlife and recreation. 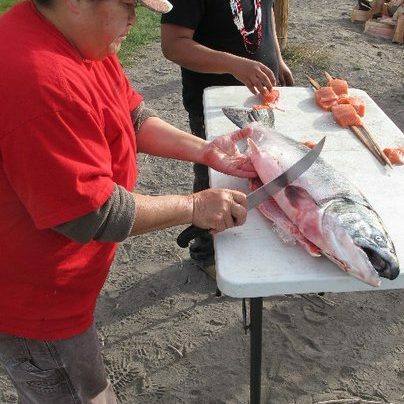 Even prior to the current drought, salmon runs in the wild and scenic but embattled Klamath River watershed have crashed due to severe dewatering. In recent years, entire river flows are diverted, causing rivers and streams to run completely dry, stranding adult fish and leaving spawning grounds dry. In many regions, excessive surface water diversions and groundwater pumping have continued for years largely unmitigated by agency action. 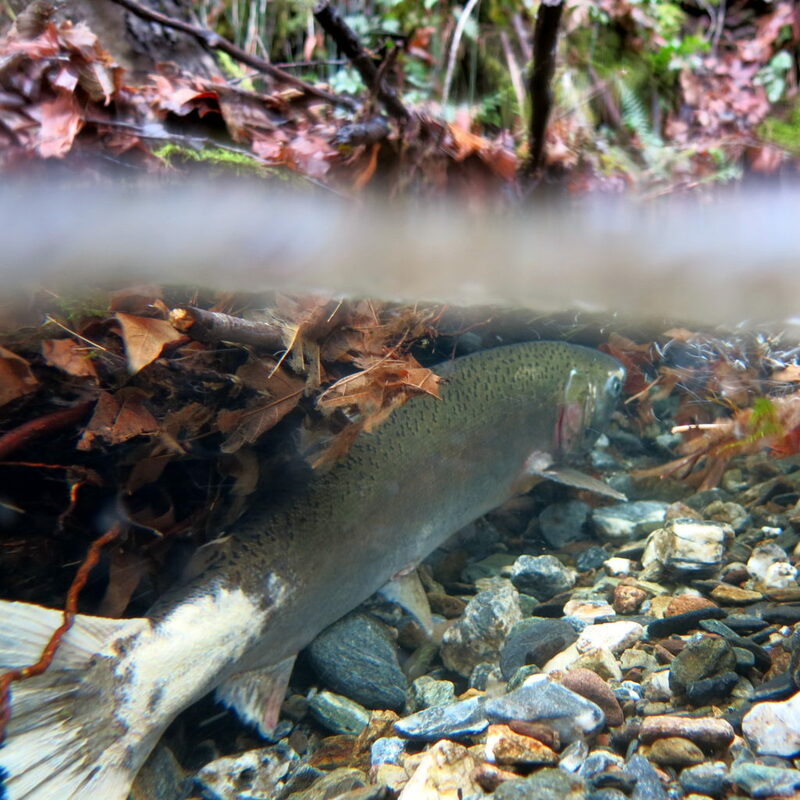 Our state’s failure to recognize and protect water flows needed for healthy rivers and fish into the water rights permit process has hastened the over-appropriation of water from rivers and streams, and resulted in the demise of endangered species such as Coho and Chinook salmon and steelhead trout. Ongoing illegal diversions and barriers, which are rarely policed, contribute to this problem. The 2014 Proposition 1 water bond includes nearly $500 million for stream flow enhancement projects and watershed restoration projects that can benefit flows. The administration of Proposition 1 funds could change the model of public funding for flows. CCKA and California Waterkeepers empower local stakeholders who know California rivers, creeks and communities best — Native American tribes, river-dependent communities, sport and commercial fishing operations, and many recreational and tourism businesses — to shape the ways that these investments are made and achieve permanent, binding and quantifiable instream flow dedications. Our organizations have developed a specific set of “core flow funding priorities” that will serve as a guiding framework to focus outreach with partners, agency staff, and other water stakeholders. We also worked with economists at Ecosystem Economics to survey and analyze relative costs and benefits of various flow restoration strategies and projects employed to date. Download the report here. CCKA advances integrated water resources management strategies to protect water supplies. Local Waterkeepers work to ensure that state and local agencies are protecting the public trust and defending against the wasteful or unreasonable use of rivers and streams.